Buying a Christmas tree has been a long time celebrated tradition. It can be a exciting occasion browsing real trees with the natural scent and Christmas aroma around them. When it comes to making the purchase it is always good to know about what your buying and what factors to consider when to bring your selected tree in your home. 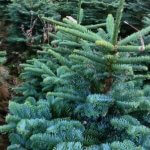 Christmas tree growers in Ireland a mainly grow Noble and Nordmann fir along with a few other species you may come across. 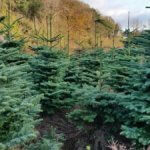 Noble and Nordmann fir are non shed and are farmed and sheared to produce a nice bushy and symmetrical shape. They are also the most popular types of Christmas trees in Ireland. Although most retailers will sell only non shed you should always ask the retailer what type of tree you are buying from them as they may not be Irish grown and not of a non shed type. When To Buy a Tree? This is quite an important factor. If you are a first time customer you should consider the space and room temperature when deciding what time to purchase. Regular customers may have traditions on when to bring tree inside their home and they also have a fairly good idea how long there tree will last for the festive season. If you are unsure it would be best not to buy too early. Some people like to have their tree up until the first or second week in January and is possible with the right tree care. We also recommend using a water stand which helps keep your tree fresh for longer and keeping your tree away from direct heating sources. 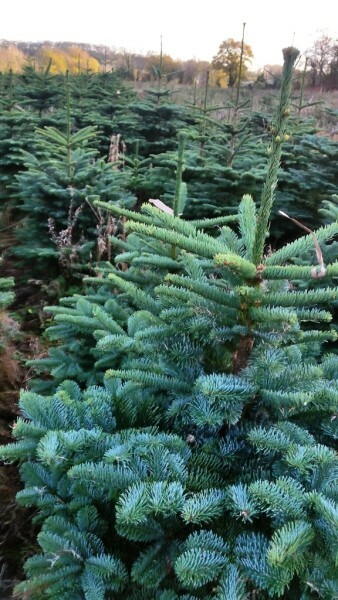 Since we are Christmas tree Growers we harvest regularly keeping a continual fresh stock for our customers when buying. We also keep updates on Facebook for our customers when new stock is arriving. 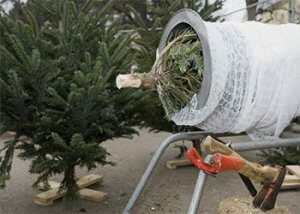 When you have selected your tree we can also supply a water stand and drill the base for fitting and water uptake. It is also helpful if an inch is cut from the base to help with water intake. As it gets closer to Christmas you may find your home becoming cramped with more items. Coming up to Christmas there’s so much to organise. Having a self storage unit might be the best solution to put away items not needed or to temporarily store decorations and gifts. For the convenience of it, it can be worth it. Most facilities have short term options so you could rent space for just one month and allow you 24 hour access so you can access your items any time. When Christmas and New years celebration is over, how many of us grab our decorations and unwanted items and stuff them in the nearest cupboard or wardrobe? This can damage your decorations because they don’t have a suitable storage solution. If you have a lot of seasonal goods that aren’t going to be used, it may be best to us a self storage unit to keep them in top condition for the following year and also making more room for all year round items. Most storage facilities are set up so you can drive right up to your unit which allows you more freedom to move or swap items throughout the year. The scent and natural look of a real Christmas tree can’t be matched when compared with an artificial tree. Real trees are by far a better and popular choice when deciding whether to purchase a real or artificial tree. Selecting a real tree is a fun occasion. The scent gives you the first hint of Cork Christmas celebration. There is nothing like the scent and beauty of a live tree to get your entire family and friends in the spirit of the season. 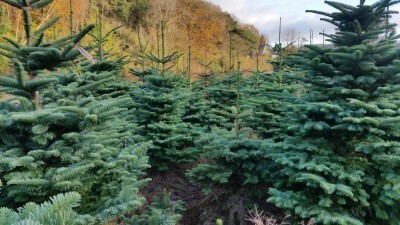 Cork Christmas Trees has a huge selection of real trees from there Christmas store to choose from and are open 7 days a week. Real Trees are more environmentally friendly than plastic trees because. Recycling and replanting is an easy way to return a renewable and natural source back to the environment instead of disposing it in a landfill. 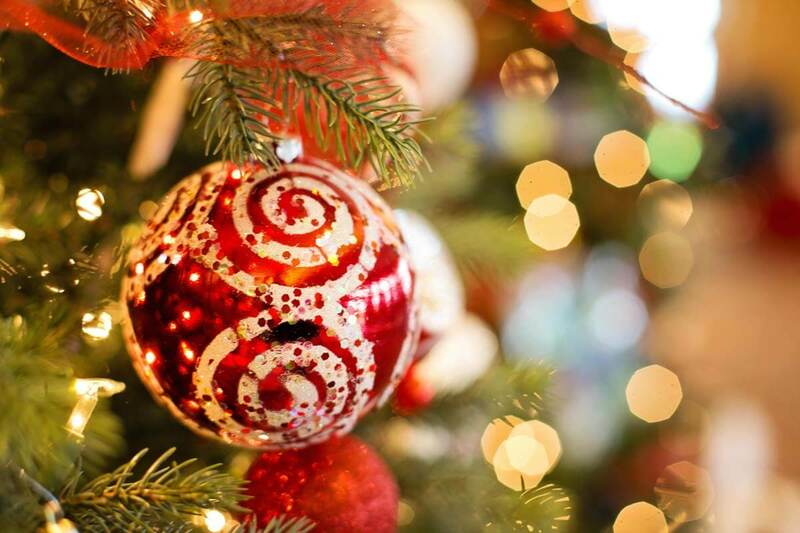 Real Christmas trees absorb carbon dioxide and other gases, emitting fresh oxygen. Growers replant for what is harvested and a lot of growers are planting more trees compared to harvested trees every year. According to Christmas Tree Growers Association there are roughly 5 million trees growing on tree farms around Ireland. These trees would not exist if not planted by farmers. We are a family business that has been involved in forestry for over 20 years. We are a member of Christmas Tree Growers Association Of Ireland and Irish Timber Growers Association. ‘Love A Real Tree’ is supported by Tree Growers and gives interesting facts why real trees are the preferred choice when it comes to Christmas. See out what we have to offer when purchasing from our Cork Tree Shop.